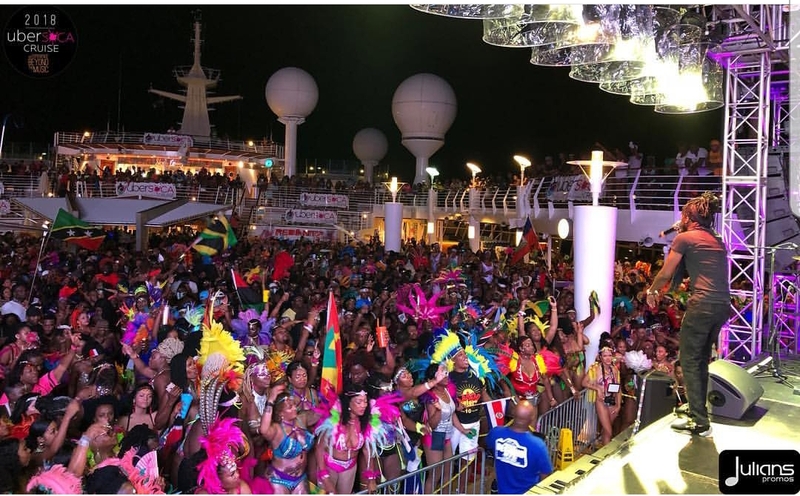 SOURCE EXCLUSIVE RECAP: Ubersoca 2018 Was A Blast! As the 3rd annual Ubersoca Cruise sailed to Labadee, Haiti. The ship cultivated the ultimate interactive experience aboard the Royal Caribbean Mariner of the Seas as passengers embraced the energy and spectacle of Caribbean carnivals worldwide.